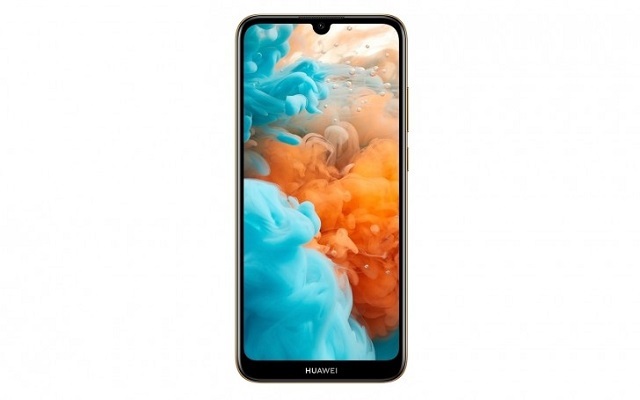 Huawei has introduced an entry-level smartphone just to compete with the other affordable smartphones such as the Realme C1 and the Xiaomi Redmi Go. The new device is called Huawei Y6 Pro 2019. The phone launched with the Helio A22 chipset with quad-core CPU. As it is an entry-level smartphone, so it does not have extraordinary features. Huawei Y6 Pro 2019 has a 6.1” HD+ display on the front. Furthermore, it does not have a fingerprint scanner. The processor reaches 2 GHz speeds and is coupled with the PowerVR Rogue GE8300 GPU. Furthermore, the phone has 3 GB RAM and 32 GB storage. However, users can expand the memory by using a microSD card. Furthermore, the phone has a single 13MP camera on the back with an f/1.8 lens. The phone also has 8 MP selfie camera with fixed focus and some beautification modes. Huawei Y6 Pro 2019 comes out of the box with EMUI 9.0, based on Android Pie. Also, the phone will have a 3,020 mAh battery. 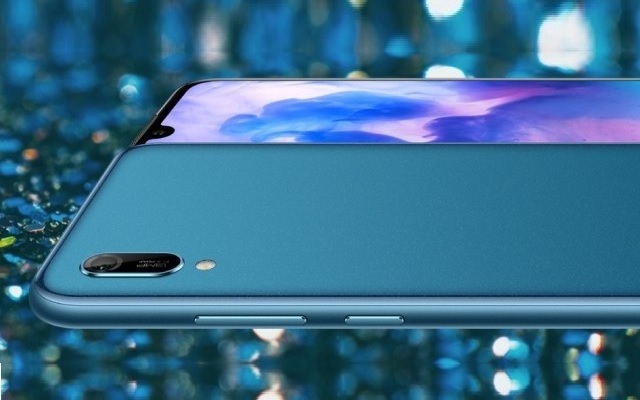 Huawei Y6 Pro 2019 comes in Midnight Black and Sapphire Blue colors. The phone has currently launched in the Philippines. In order to compete with other low-priced smartphones, the smartphone will cost around $135. Huawei will start taking pre-orders from February 18. We may also hope that it will be available in other markets from February 23.